PFT facility in Ahmedabad is situated in Village Sachana, Taluka Viramgam, District Ahmedabad, about 40 kms from Ahmedabad and opposite Jakhwada Railway Station. The facility is well connected to NH-8. PFT area of 60.34 acres and 11.78 acres of customs notified area. 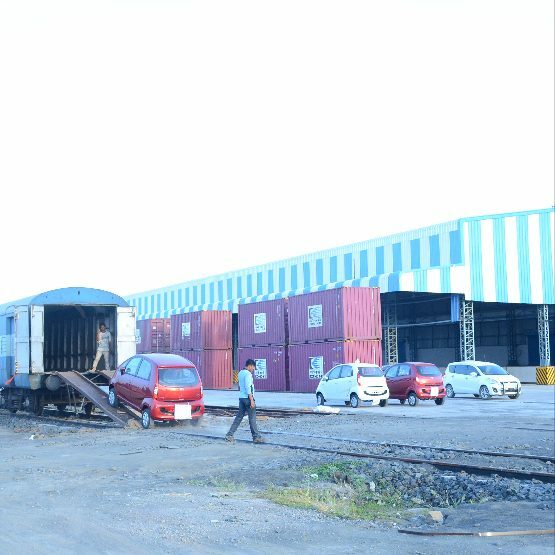 Steel warehouse of 6,000 sq.m. PFT warehouse of 22,635 sq.m. General cargo warehouse of 9,830 sq.m. 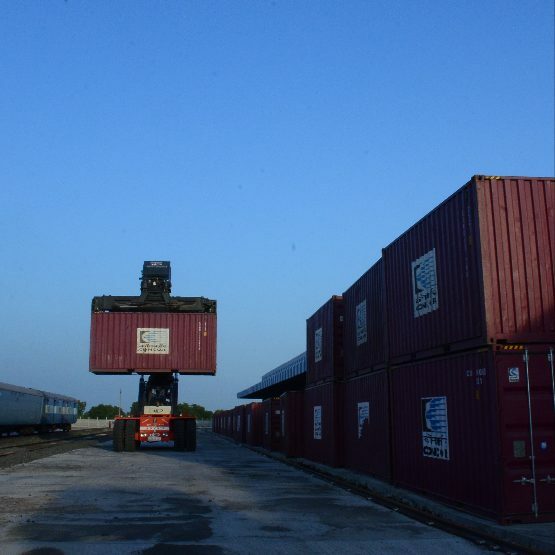 Container Handling Capacity – 99,071 TEUs p.a.